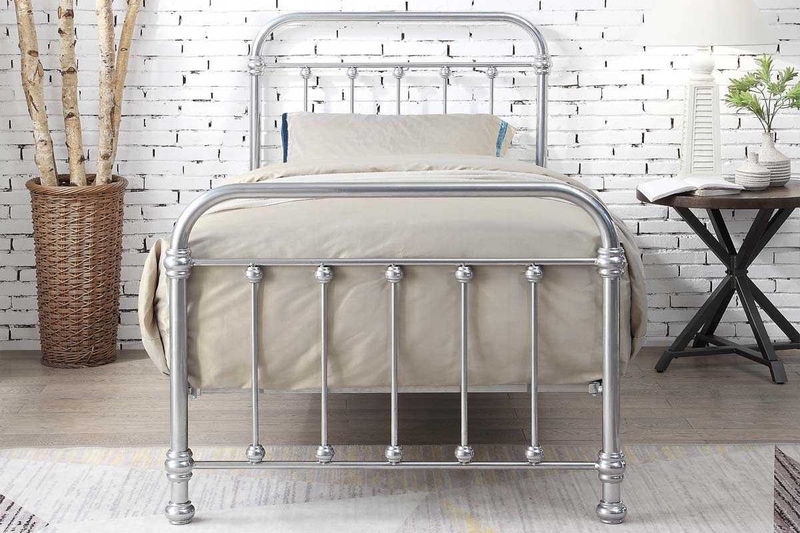 The Esher takes its classic design from the iconic victorian dormitory and hospital beds of the era. 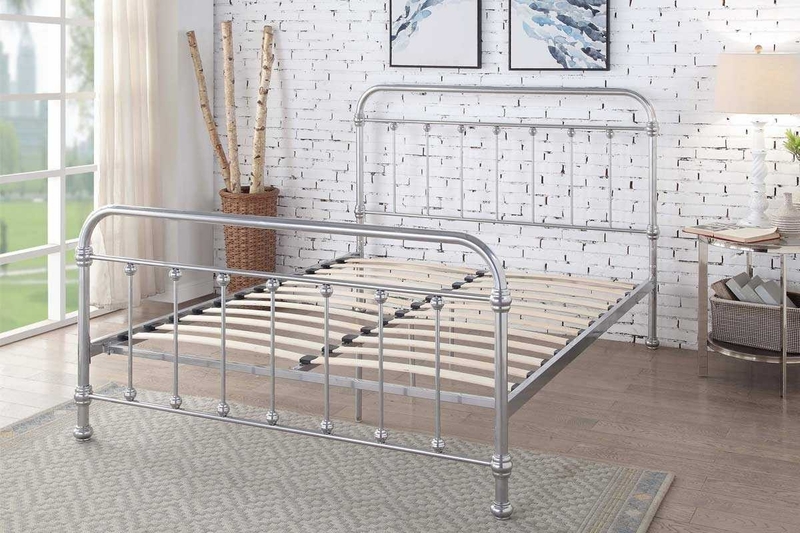 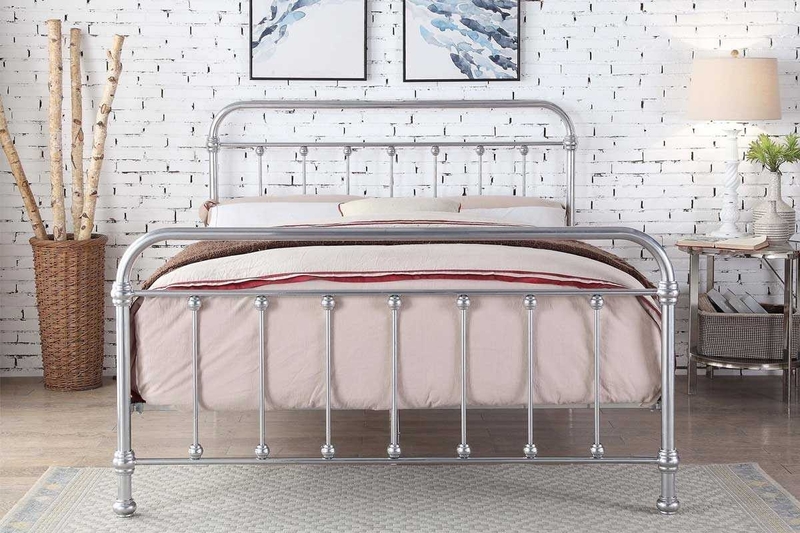 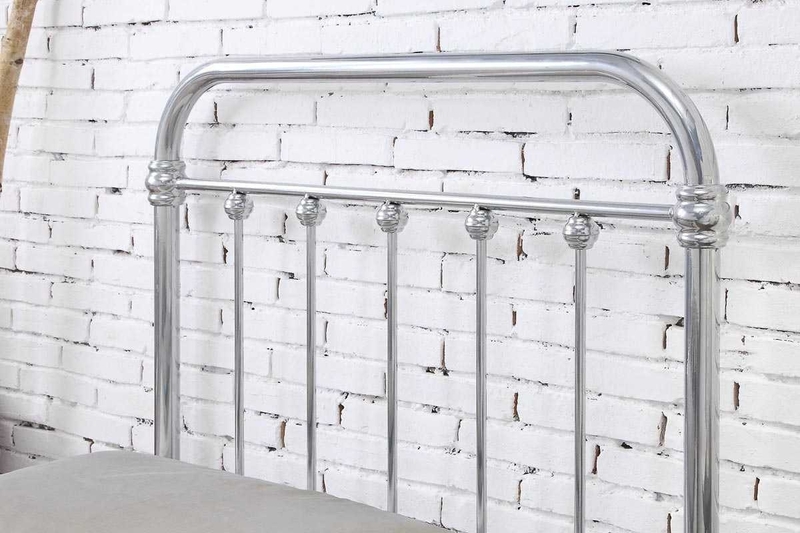 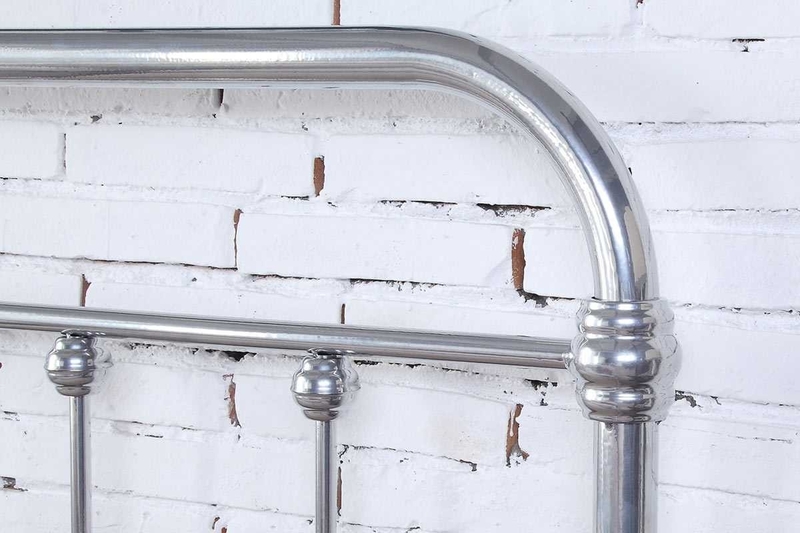 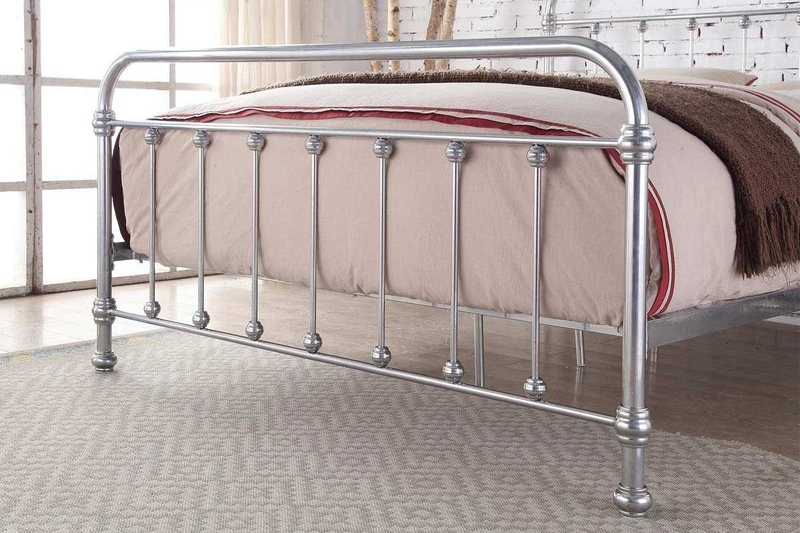 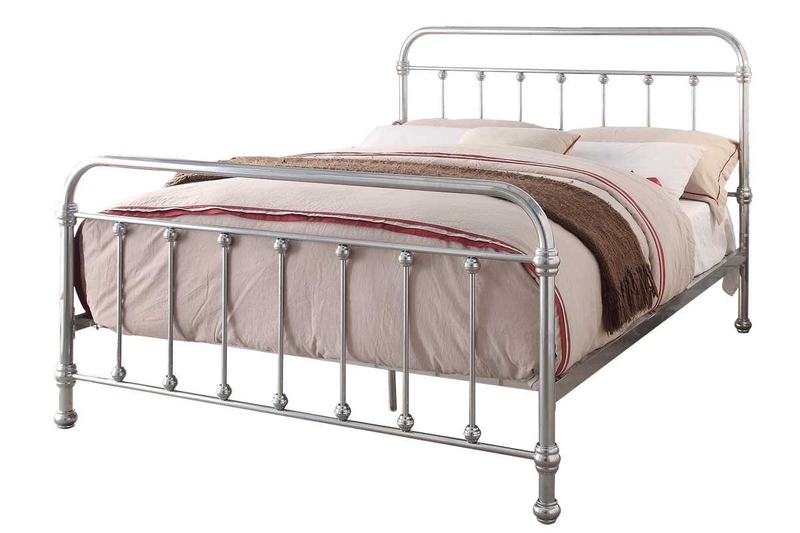 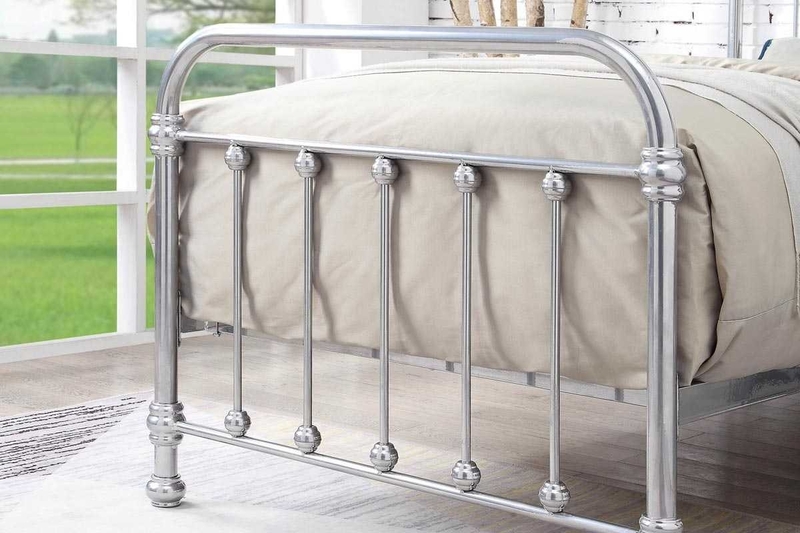 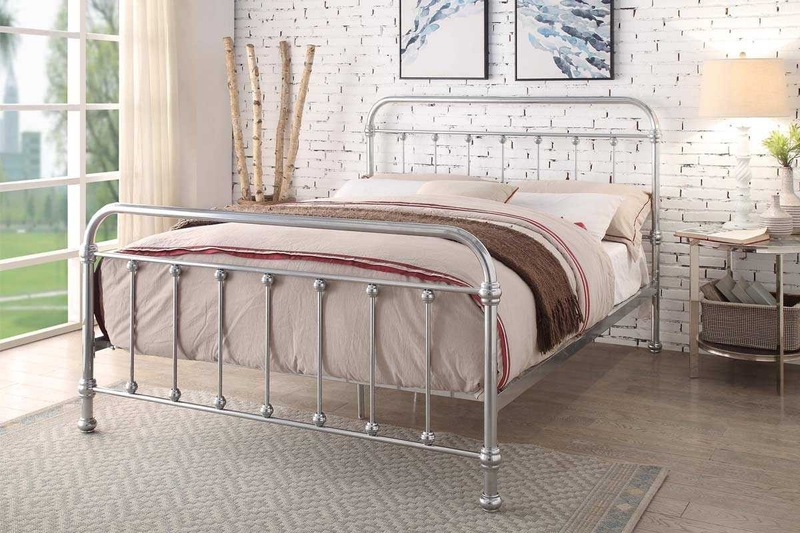 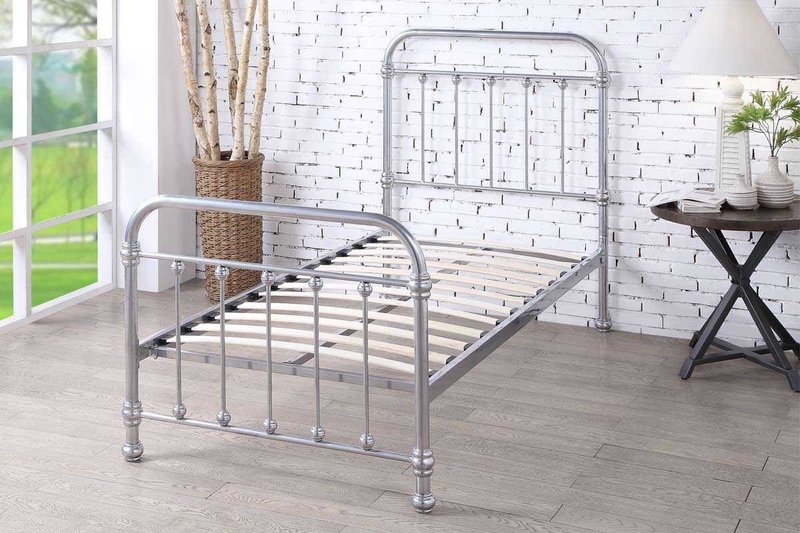 The traditional metal frame features curved head and footboards, with detailed castings. 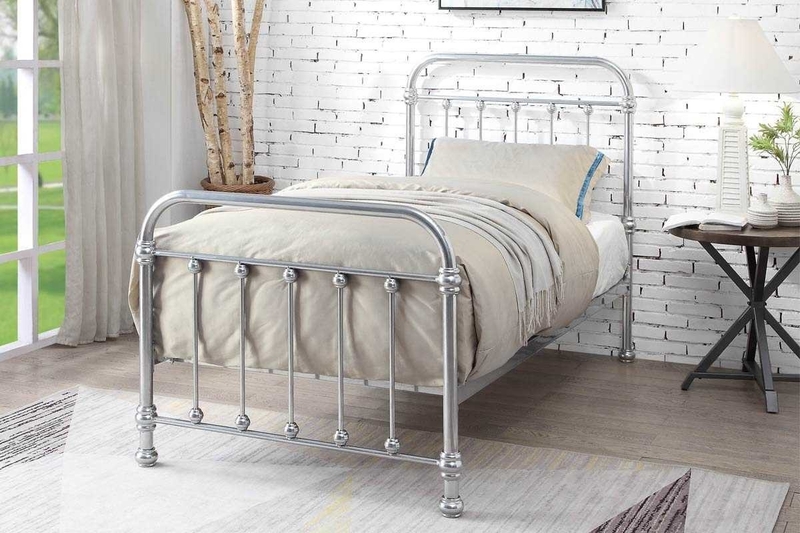 The silver chrome effect finish is an interesting touch of contemporary aesthetic. 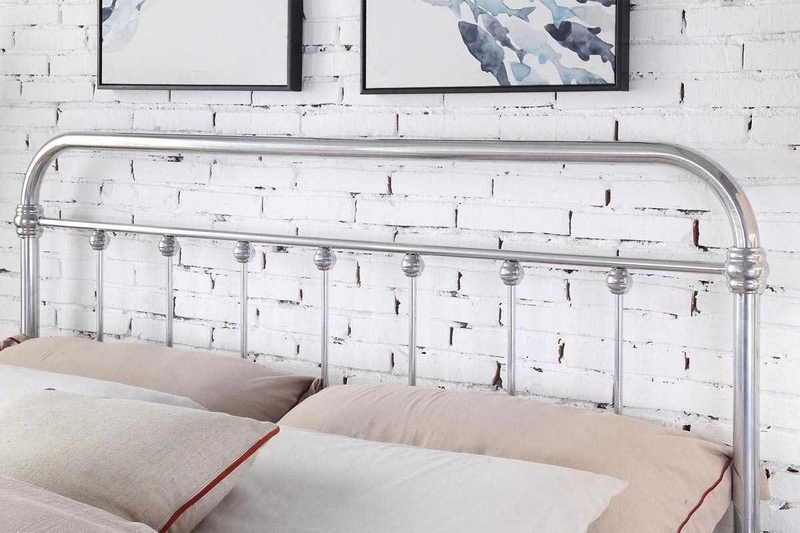 Giving this otherwise traditional frame an individual look and finish that brings it into the modern age.